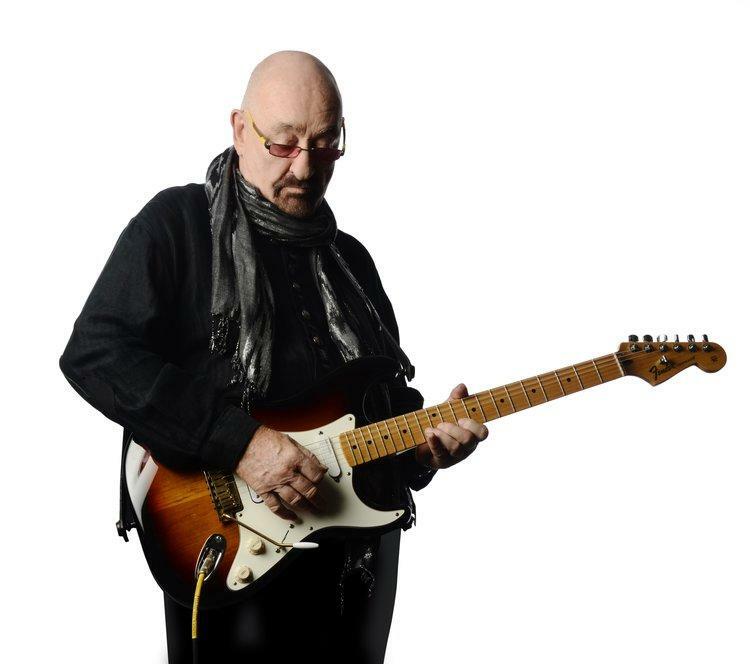 Classic rocker Dave Mason is back in a new conversation with HPR All Things Considered Host Dave Lawrence. The Rock & Roll Hall of Fame musician plays Honoka'a tonight, Hawaiian Brian's tomorrow, the Kaua'i Beach Resort Friday and the MACC Saturday. 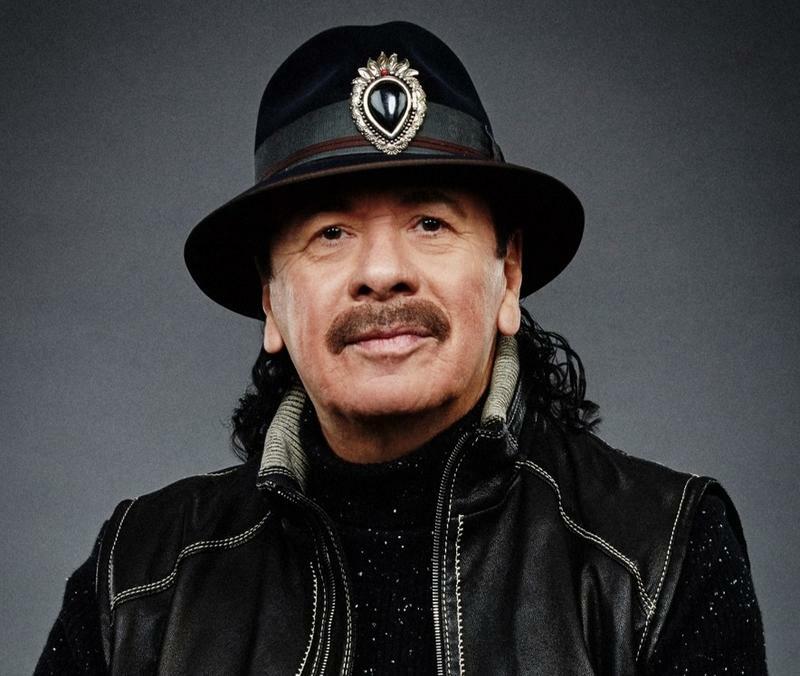 Santana returns to the Aloha State for a pair of dates April 30 at the Blaisdell Arena in Honolulu and May 2 at the MACC in Kahului. 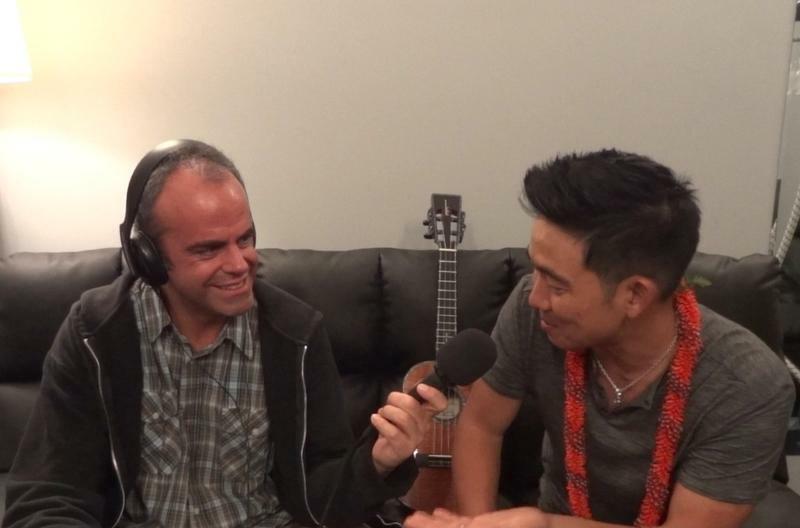 Jake Shimabukuro is back in the islands through Wednesday at the Blue Note Hawaii. 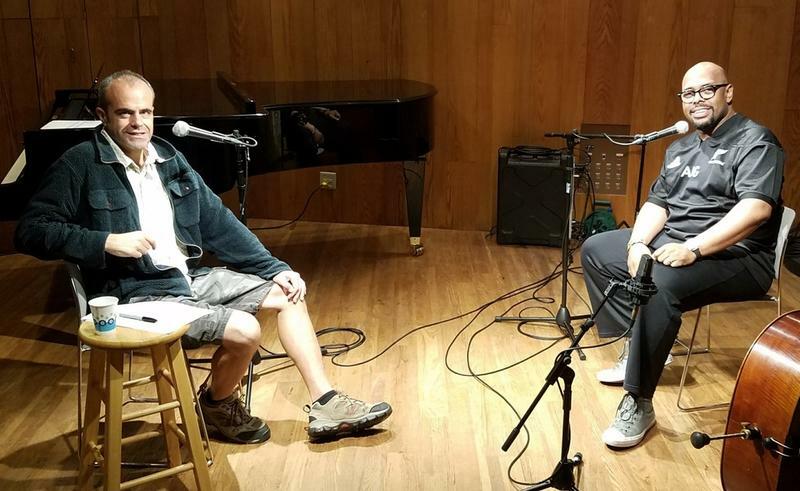 His shows feature cellist Josh Nakazawa of the Hawaii Symphony Orchestra joining him for several numbers.